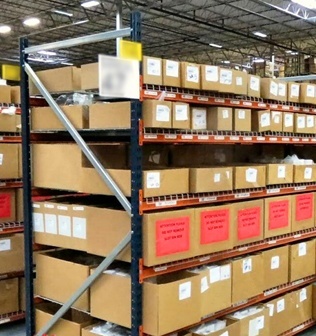 WarehouseRack stocks several products for warehousing management. Give us a call and let us engineer a solution that will fit your budget! 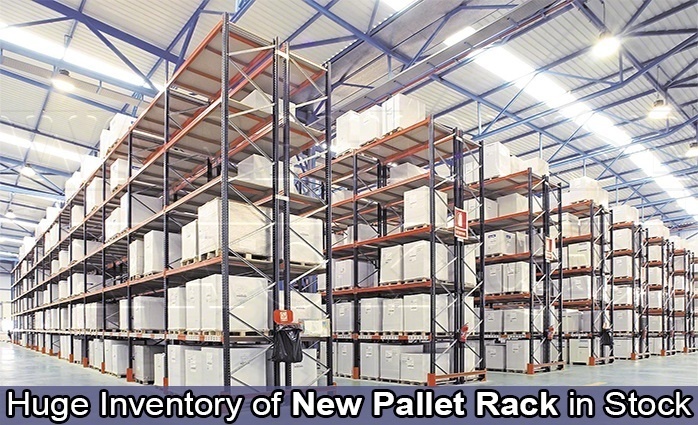 We offer several styles of Pallet Rack! We have all the components and accessories!. Store boxes, small inventory, records, files. The uses are endless! Allows you to store materials and products without the need for pallets. 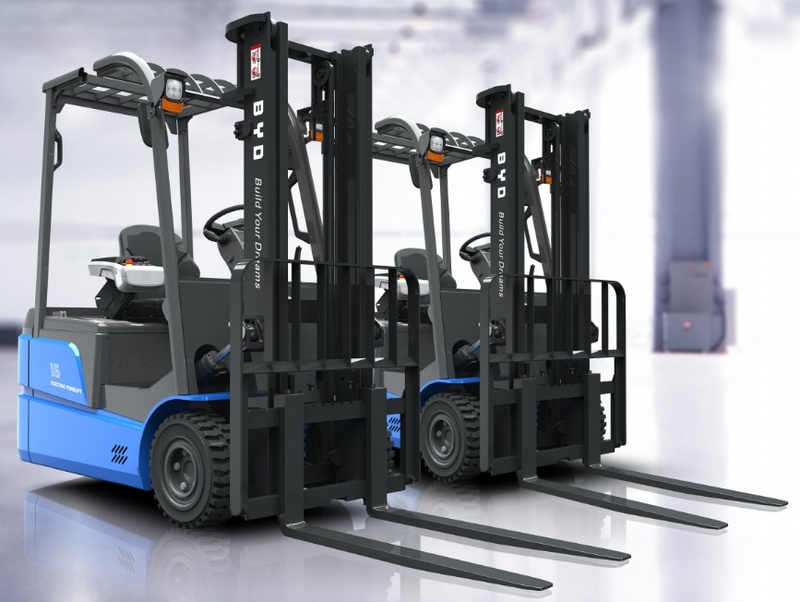 Quality Forklifts, several sizes and styles.We have new and used units. We even have an affordable lease program!